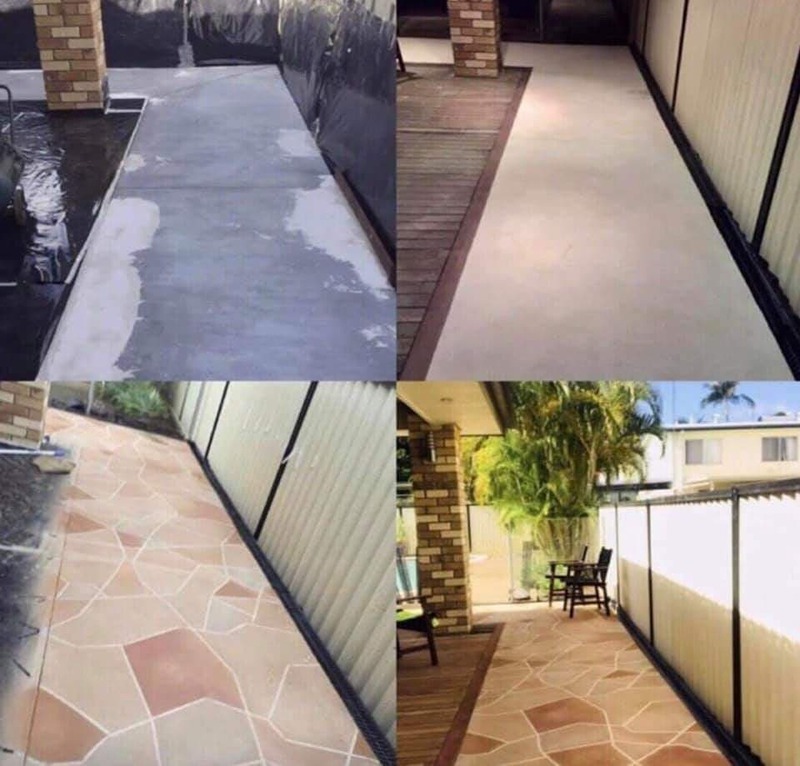 A polymer modified cementitious spray on topping material for renovating existing concrete surfaces. 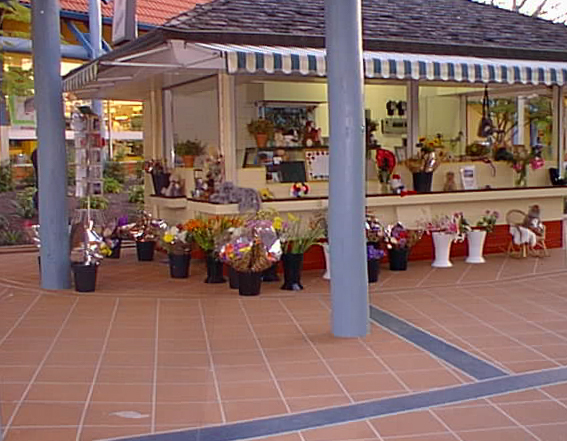 Commonly refered to as "Covercrete", "Spray-Pave" or "Concrete Topping". Our Flocrete Is Single pack, just add water, nothing else! We also have a full range of accessories available: eg. Filament tapes, masking plastic, hopper guns etc. Available in a large variety of colours in 20kg bags. 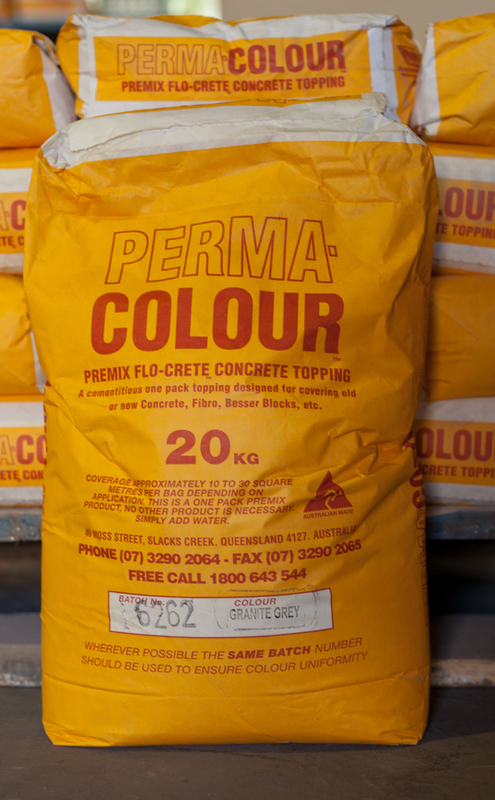 All of our flocrete & colour harderner products contain the colour oxide - built in.